The website has been developed by SUNY Empire State College as part of the SUNY Training and Education in Advanced Manufacturing (SUNY TEAM) project. The SUNY TEAM project is funded by a $14.6 million four-year grant awarded in 2012 to the State University of New York’s (SUNY) 30 Community Colleges, through the U.S. Department of Labor’s Trade Adjustment Assistance Community College and Career Training (TAACCCT) program. This project is led by SUNY Chancellor Nancy L. Zimpher and Johanna Duncan-Poitier, Senior Vice Chancellor for Community Colleges and the Education Pipeline, along with the fiscal and grant management team at Monroe Community College (MCC), directed by President Dr. Anne M. Kress and Todd Oldham, Vice President for Economic Development and Innovative Workforce Services. SUNY’s community colleges are working with more than 150 New York State businesses and economic development organizations, along with the Manufacturers Alliance of New York, to design and deliver academic programs that meet workforce demand in the advanced manufacturing sector. 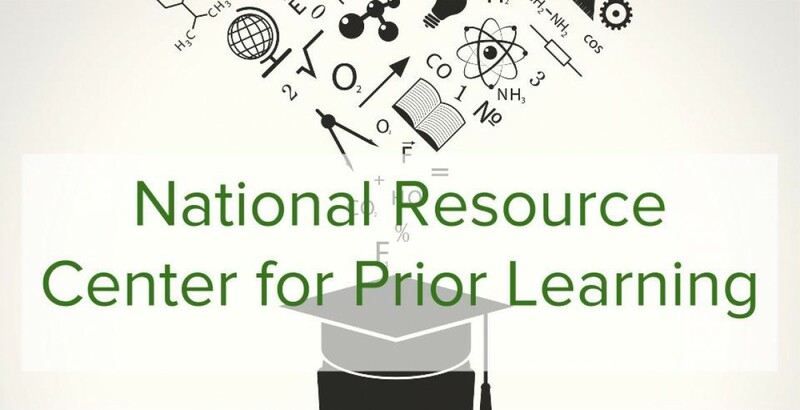 Prior learning assessment is one of the strategies within the SUNY TEAM project to help students decrease time to completion at lower costs. This website will continue to be maintained and updated by SUNY Empire State College beyond the close of the TAACCCT grant in order to provide up-to-date information for SUNY institutions and beyond. SUNY is the largest comprehensive university system of higher education in the United States, with nearly 463,000 students and 64 colleges and universities. More information on the SUNY TEAM project.